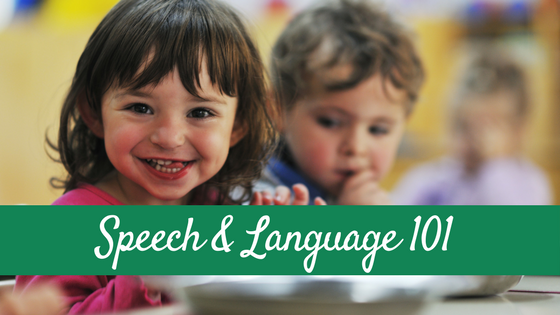 Did you know that a child’s language skills are a strong predictor of later literacy skills? 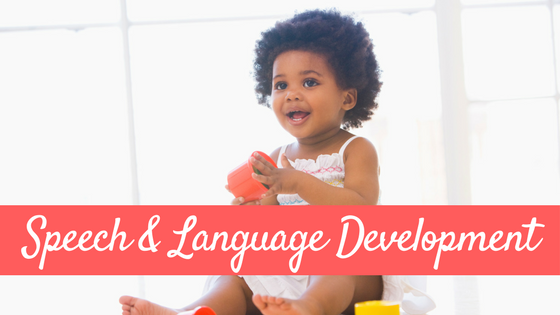 Children with strong language skills in the preschool and early elementary years tend to have stronger literacy skills later on. 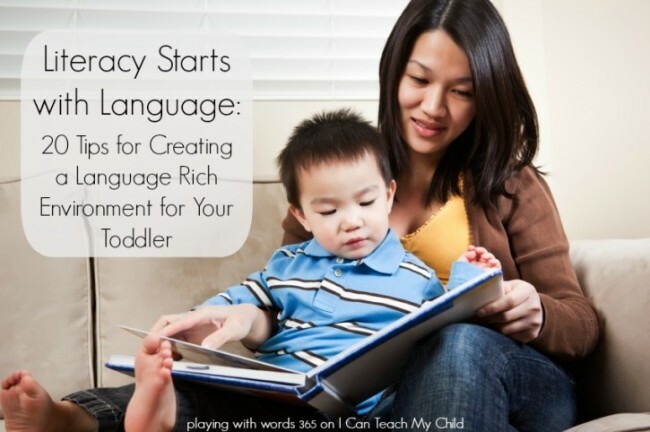 Literacy development is so much more than the ABC’s: Literacy starts with language! 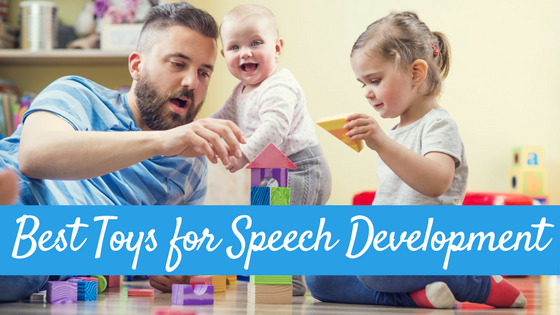 Today, I am over at I Can Teach My Child sharing 20 tips for creating a language rich environment for your toddler, which can help build that strong base he needs fore future literacy. 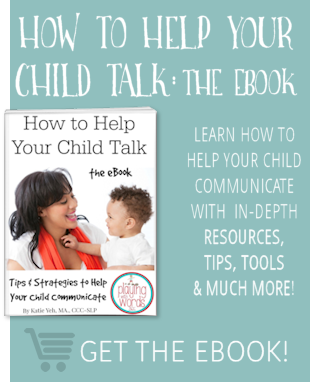 It is absolutely amazing watching children learn to talk. They start out with babbles that morph into single words that they soon learn to string together to form sentences. By age three, we can actually have conversations with these little people! And the more amazing thing is that these children are learning language in the everyday moments of life! 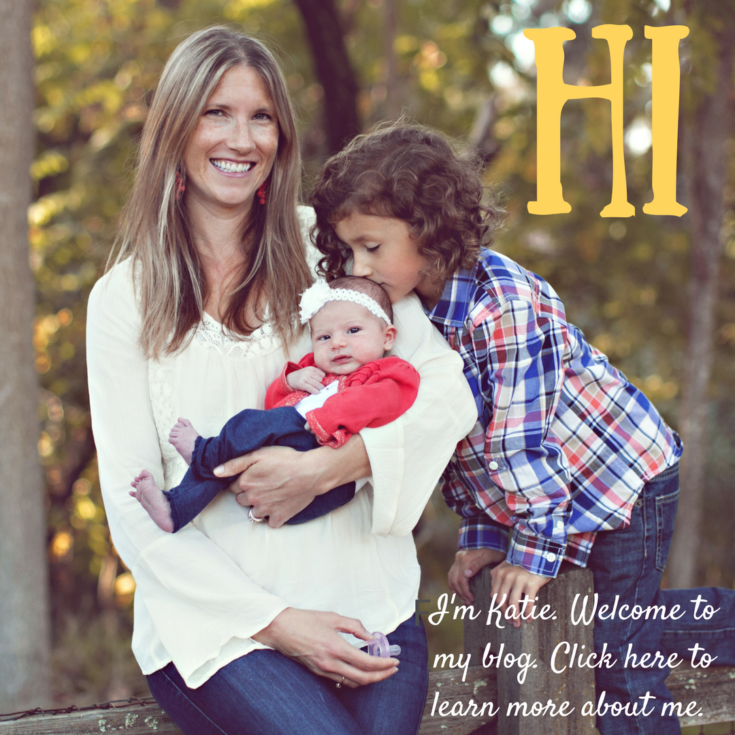 I’m talking about meal times, diaper changes, dressing in the mornings, and in their everyday play. These sometimes boring and mundane activities for us adults are actually the ones that matter most. 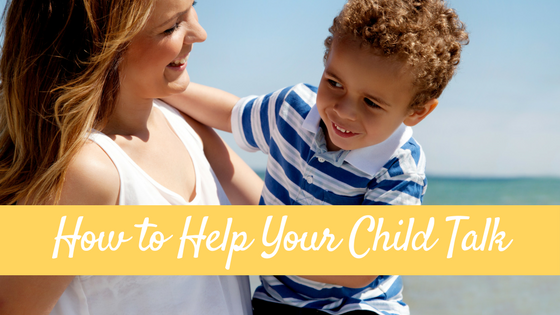 Head over to read the post at I Can Teach My Child where I share 20 tips for making these everyday moments count!